Try out your pitching skills on the new to 2013 Baseball toss. 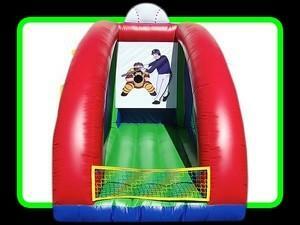 Perfect Unit to keep everybody entertained and having fun!! Comes with three balls.